High Quality, Handmade Replica Rings! 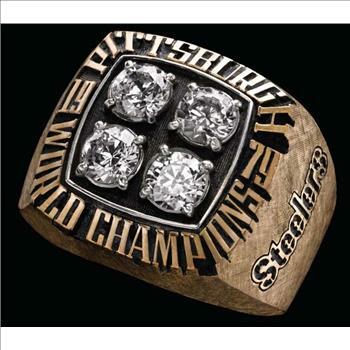 Makes a wonderful gift to the sports fan in your life. Every Replica Championship Ring takes 28 days & 14 working steps to make! Made with high strength & high-quality alloy, clad with gold & electroplated three times! 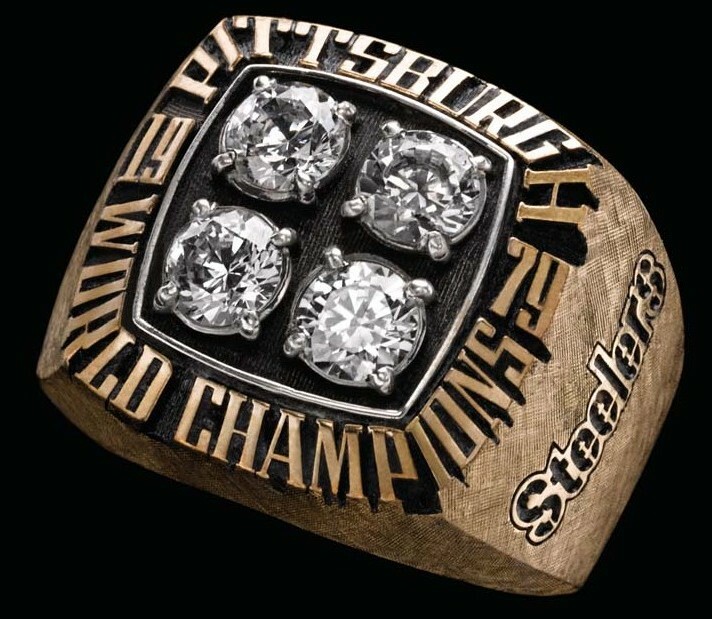 High-quality crystals were selected & inlaid on the top of every Championship Ring. Also makes a great collector's item. Show off your bragging rights!